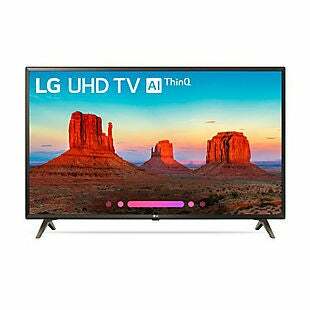 This LG 49" 4K Smart TV (model 49UK6300PUE) drops from the sale price of $299 to $264.99 with free shipping when you use code BCH34 during checkout at Beach Camera via Rakuten. Shipping is free. That's the best price we found by $104. This TV can display content in up to 4K resolution and supports HDR. It has built-in WiFi for smart-TV applications, such as streaming services like Netflix and Hulu. Sales tax is charged in most states. 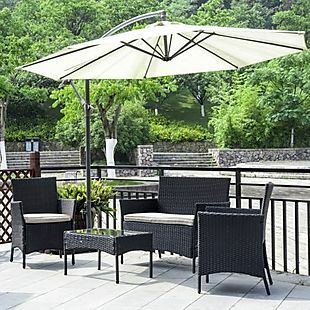 Through 4/23, this 4-Piece Outdoor Patio Set drops from $149.99 to $127.49 when you apply code SAVE15 at checkout at Factory Direct via Rakuten. Shipping is free. 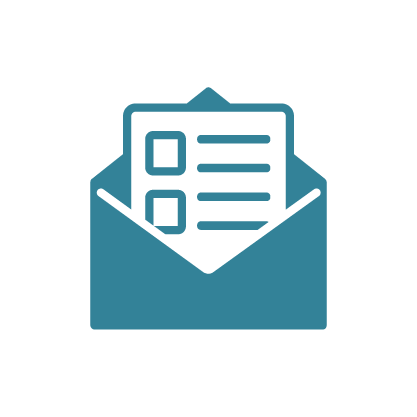 Note that you must be signed in to enter the code. This is the best price we could find by $33. It comes with two single chairs, a loveseat, and a coffee table. Sales tax is charged in most states. Check out the Party City Shop and get 10% off when you apply code XFS2-VDE9-CZFR-CTYN at checkout at Party City via Rakuten. That includes themed birthday parties supplies, pool parties, and more. 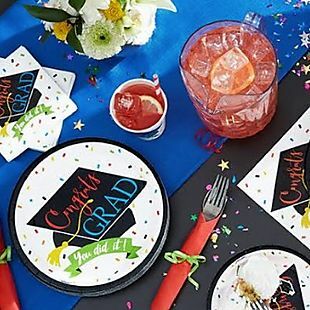 More seasonal best bets include this selection of graduation party supplies. For example this Outdoor Graduation Decorating Kit drops to $26.99 with code, which is the best price by $6. It's available in nine color themes. Shipping is free on orders over $24.99. Otherwise it starts at $2.99. Sales tax is charged in most states. 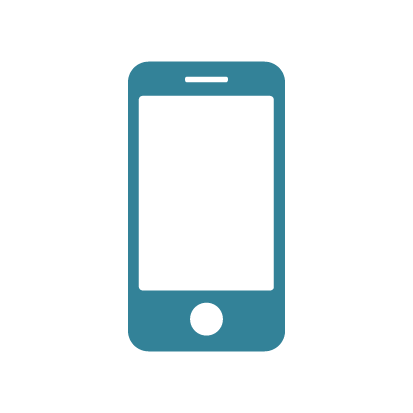 Rakuten offers a price match guarantee on all their products. If you see an item you purchased on Rakuten on another qualified internet retailer for less, they will match that price for you!